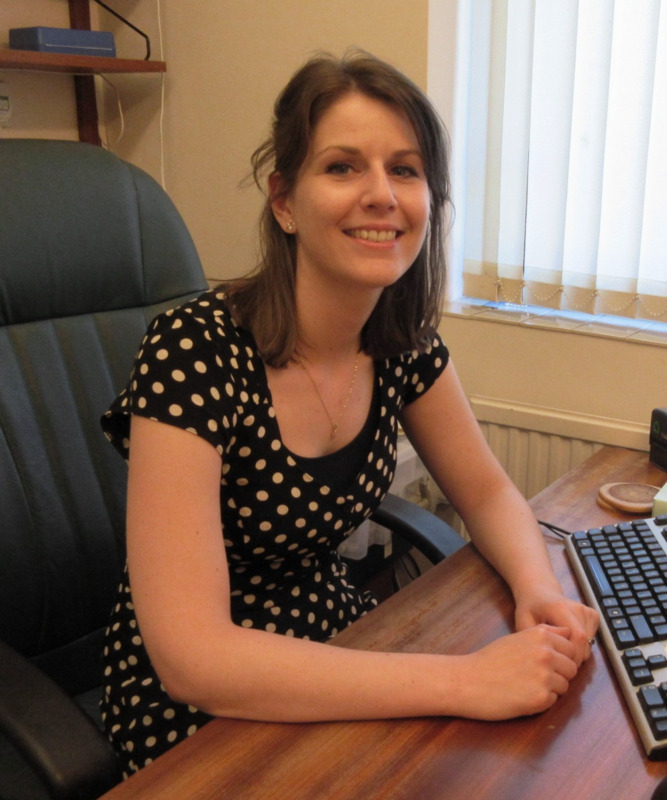 Chapelgreen Practice is the business name for Burncross Surgery and High Green Health Centre. Both Practice sites have always been part of one Practice, but with different names to represent their locations. With the introduction of the Care Quality Commission it was decided that the Practice should have one overarching identity this included bringing policies and procedures in to line to operate the same at both sites, and the increased movement of staff (clinical and administrative) across both sites to reflect the free movement of patients to book appointments at either site. The nurses follow specific protocols for each condition, in keeping with local and national guidelines. These protocols are designed by all the members of our team including doctors, nurses and administrative staff to make them safe, practical and efficient. Level 5 Diploma (Merit) in Primary Care Management, Diploma in Bookkeeping & Accounts, IOSH Certificate in Managing Safely, ILM Level 7 Certificate in Leadership and Management, Sheffield Microsystem Coach. 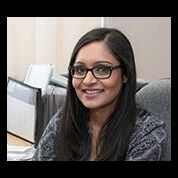 Member of the Association of Medical Secretaries, Practice Managers, Administrators and Receptionists (AMSPAR). 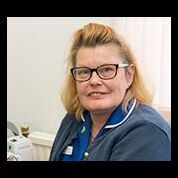 A full team of Patient Services Medical Receptionists are employed at both sites. Receptionists are usually your first port-of-call for all business. 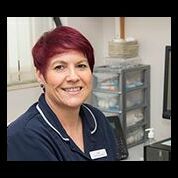 They work at the reception desks and answer the telephones along with organising and performing some tests and helping the practice with paperwork. Through them you can access the services that the Practice offers. The surgeries are open to public access, and there may be occasions when queues build up which take some time to clear. If you are in a queue please be patient and courteous to the Reception Staff and others in the queue. We provide Touch Screen check-in terminals for each site, with the aim to streamline the process of attending an appointment. If you are using our touch screen check in machines, please remember to wait until the final confirmation screen when a message will ask you to take a seat in the waiting area. 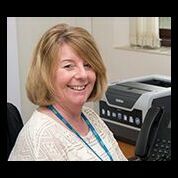 We also employ other Patient Services Administrators and have developed a dedicated Data Management Team who provide the necessary back office functions that the practice needs to work effectively and efficiently. They are involved in correspondence with other Healthcare Professionals as well as maintaining your records, keeping Disease Registers up to date and coordinating the necessary reviews and tests. The practice midwives run our antenatal clinics and visit new mothers at home. They also attend some deliveries at Hospital, and some home births. If you think you may be pregnant, please make your 1st appointment to see the midwife by phoning 0114 2329030. The practice team of district nurses will assess your needs and, if necessary, provide nursing services in your home. Please phone 0114 3051460 for more information about this service. The practice team of health visitors work mainly with families with children under five, at home, offering advice and support on all aspects of childcare, health and development. They are also involved with helping older children and adults to achieve a healthy lifestyle. You can contact them by phone on 0114 3053224. These services are also available at the surgery. For more information please phone 0114 2371182 or visit www.sheffield.nhs.uk/podiatry. 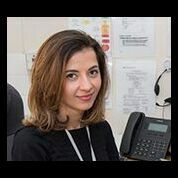 Our Counselling and IAPT worker team is accessed via a GP referral; the practice will book the first appointment which is initially a telephone review. In conjunction with Sheffield City Council the practice provides a community support worker who specialises in assessing patients health and social care needs. In conjuction with SOAR the practice provides a health trainer who specialises in providing important health information and education. 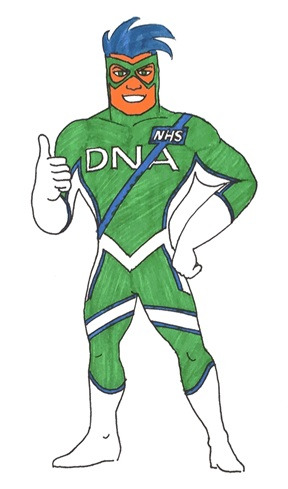 Hi, I am DNA Man, here to put a STOP to seeing 'did not attend' in our surgeries. Remember 'Can't make it? Cancel it!